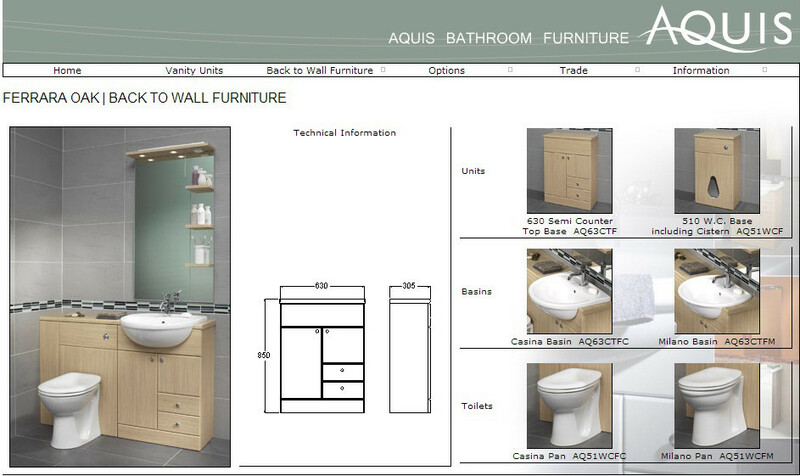 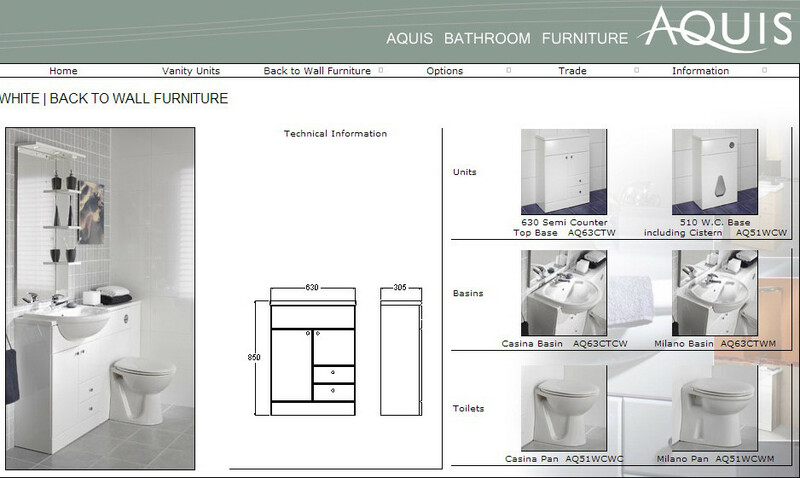 Thank you for looking as here you are viewing an offer to refurbish your bathroom as an affordable package. 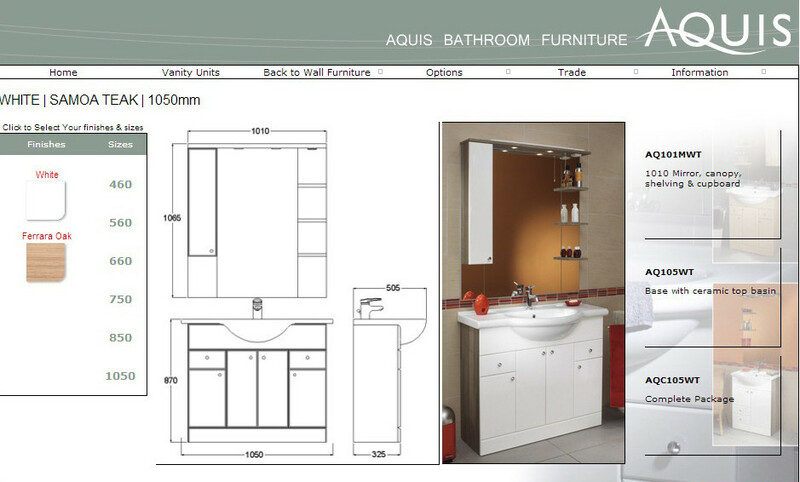 Choosing from a select number of quality products from our suppliers. 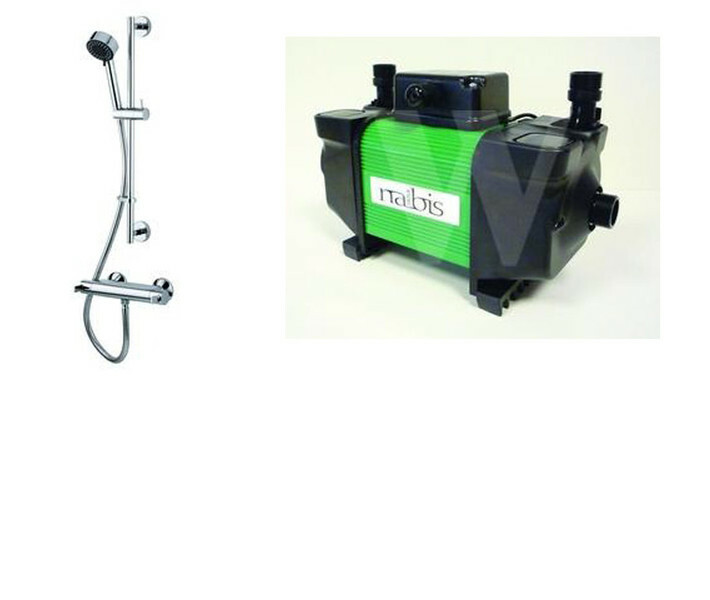 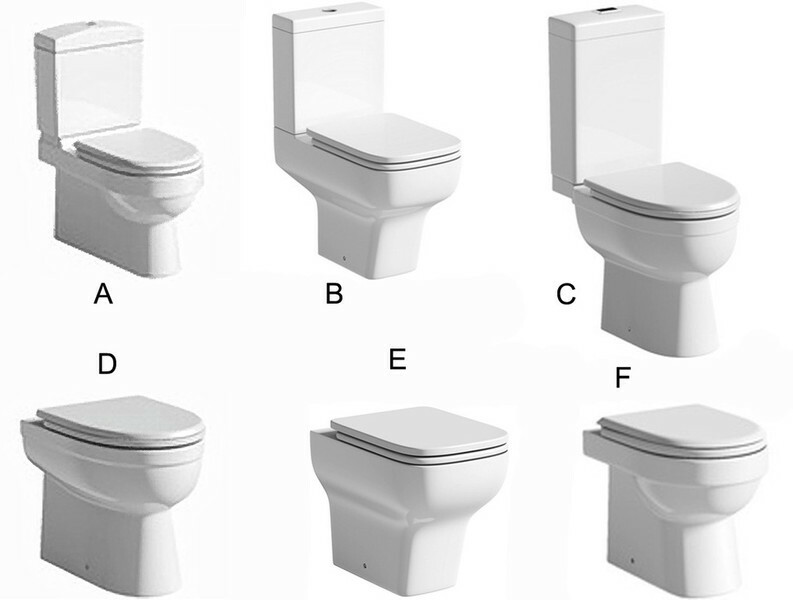 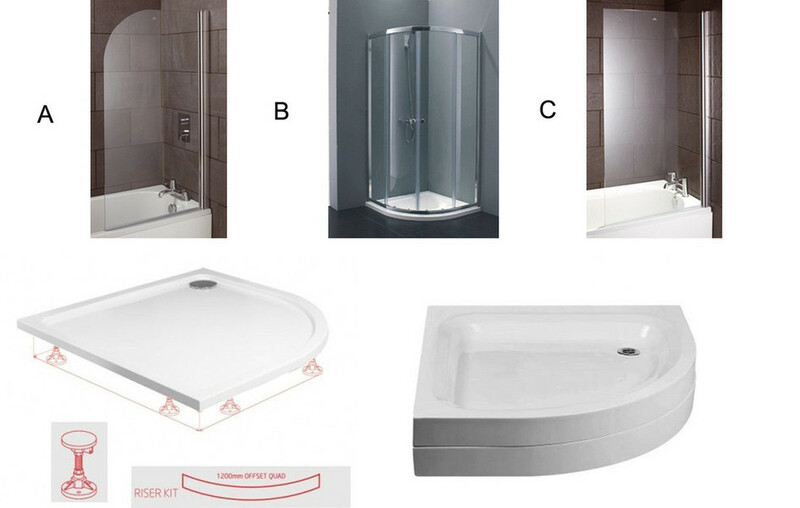 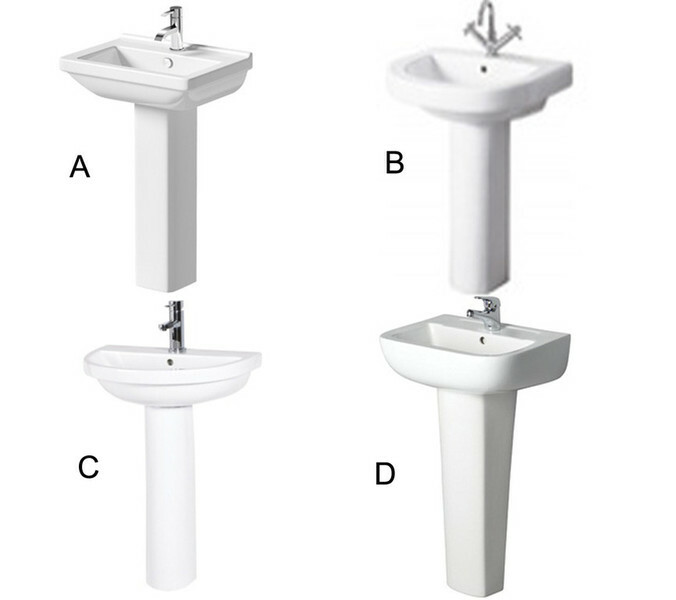 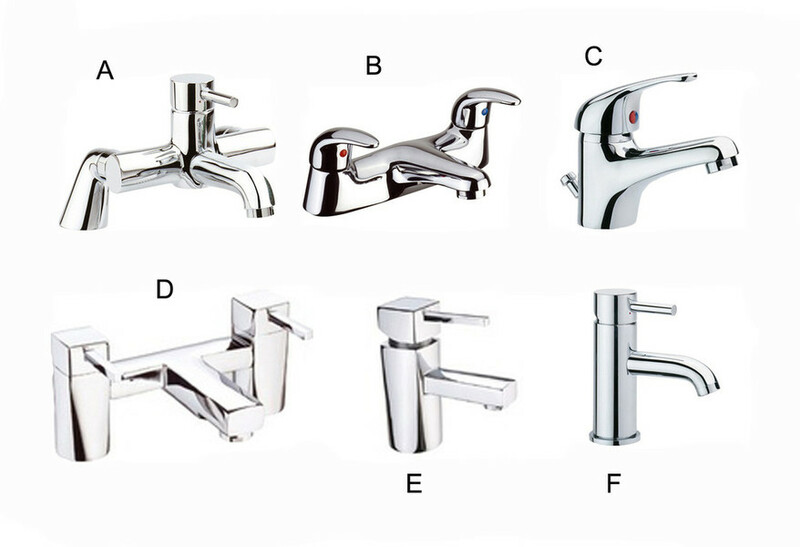 Choose your sanitary, pedestal, taps bath or shower option.